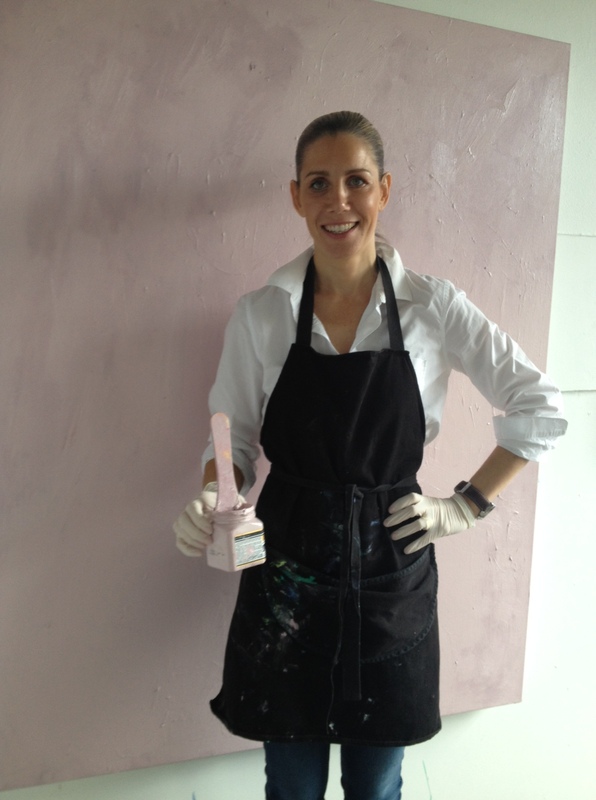 Artist ,Visual Stylist ,Interior decorator , Color consultant, – I am an artist at heart. “Now I know, I came to this earth to share beauty of all dimensions and my talents are gifts to all who walk into my life. incarnations a soul may have.